The Compare Auto Models section of Surfindia Automobile provides a complete and rich source of information to which you would like to go through before going to purchase a Car, Bike or Scooter. 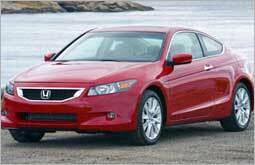 Here in this dedicated online section you can compare all popular auto models in India for their prices, variants, colors and the most striking features that catch the eye-balls. So what type of Car or Motorcycle model you are looking for- a fuel-efficient and value for money vehicle or a power packed, sizzling hot model. Compare here and find out yourself. Cars, that were regarded as status symbols in past, has become a necessity in todays fast moving world. To make your Car purchasing decision an easy pick, here we have arranged comparison tables for the popular Car segments of India. So just go through it and make your selection from the price, variants, colors, engine power, fuel-efficiency and the eye catching features. Your selection process to have a perfect bike is made much simpler right here. Here we have lined up an easy to understand Compare Tables of all the famous motorcycle models under various cubic capacities (cc) in India. 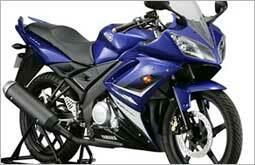 So compare and decide yourself what are those elements that you need into your dream machine. Is it power packed performance, fuel-efficient mileage, value for money or the dashing looks? 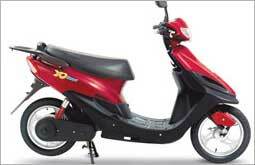 Before you make your final decision to go for a Scooter purchase, just go through the following comparison table giving details and information about various Scooter Models in India. This table covers all the Scooter models made in India by leading makers like Bajaj, Kinetic, Suzuki and Honda. 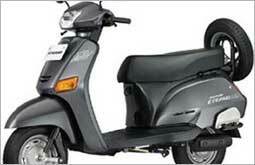 You can find every useful detail about necessary aspects of Scooter Models in India. The two-wheeler industry of India has embraced a revolutionary change called E Bikes and E Scooters that are gaining so much popularity due to their low maintenance, low cost and zero pollution factors. These electric bikes and scooters being efficient and eco-friendly are becoming potent alternative to the conventional two-wheelers. Find out more right here in the following Comparison table featuring different electric bike and scooter models in India.